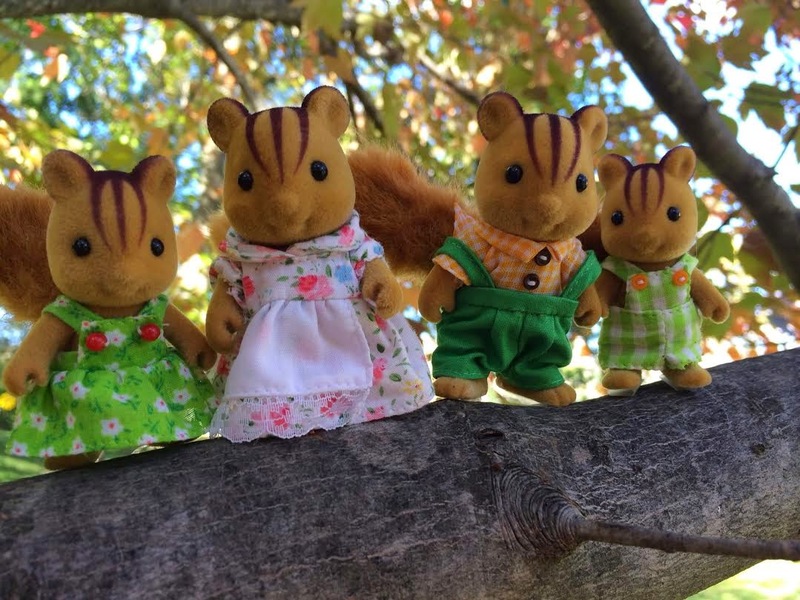 My Sweet Sylvanians : New Layout & The Furbanks Squirrels! thank you very much for adding me and for your kind comment ! I follow your blog too! Your new decoration is very pretty! Thank you so much Capucine! <3 So sweet of you! !